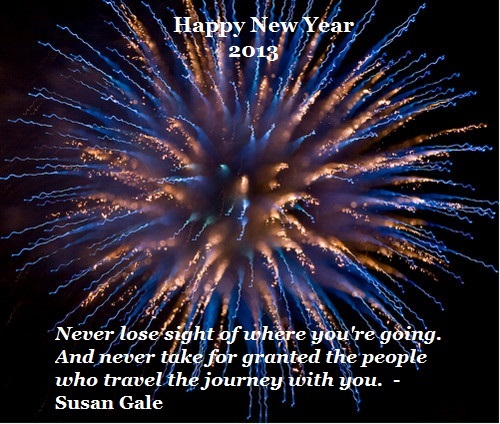 Travel 2 the Caribbean Blog: Happy New Year! Thank You to our blog subscribers, website visitors and the many new friends and travelers we've met on social media. 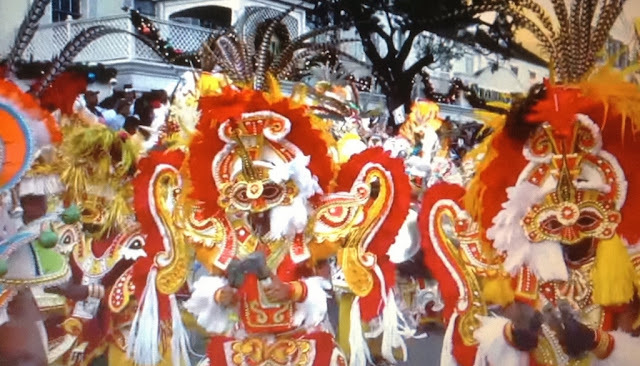 We have big plans for 2013, and will continue to share our love for the islands of the Caribbean.